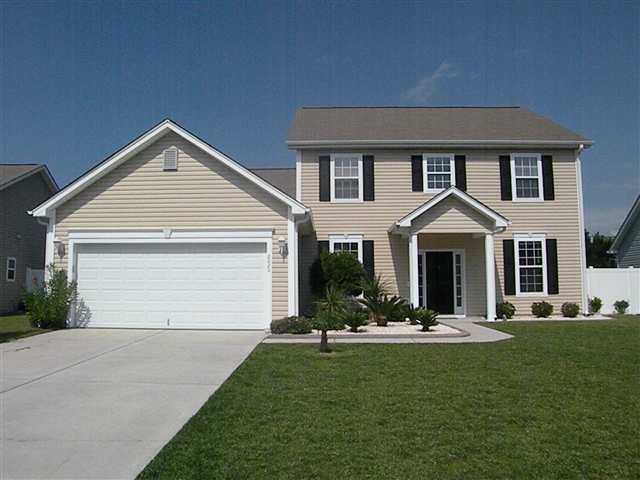 Enjoy one of the best family-friendly options in Carolina Forest Real Estate! 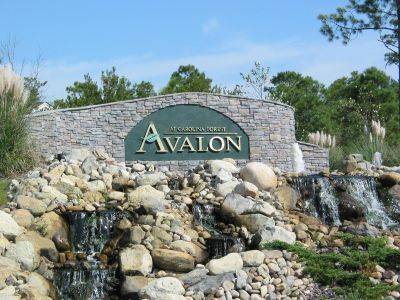 Avalon is one of the most popular neighborhoods in Carolina Forest. 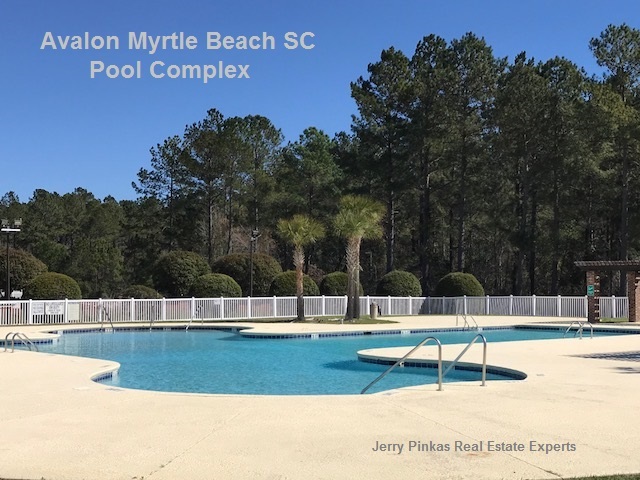 Located on the west side of Carolina Forest Boulevard near the center of Carolina Forest, this family-friendly development offers affordable housing and extensive amenities. 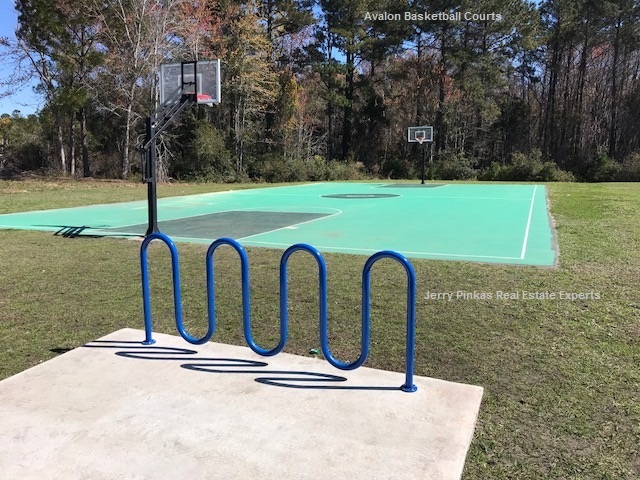 Avalon has an 11-acre community center that has a junior Olympic swimming pool, soccer and softball fields, a basketball court, playground and more. 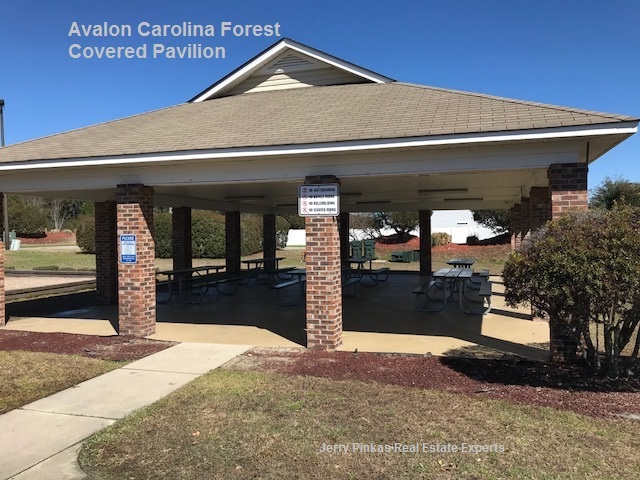 The neighborhood has a real community feel and there are often events in the community such as BBQs. 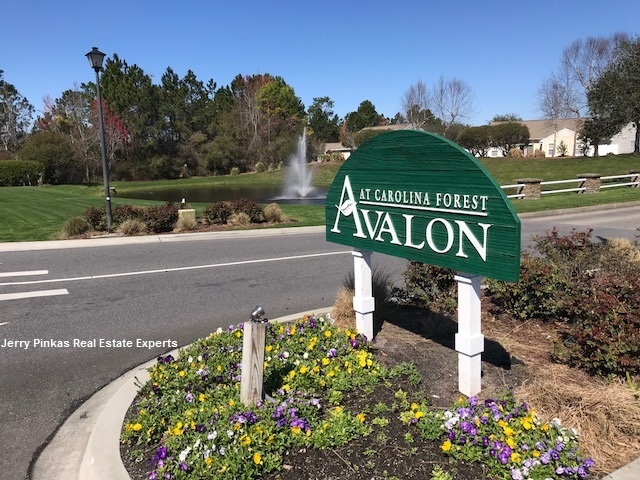 Avalon is just minutes away from the neighboring communities of The Farm, Bellegrove, Berkshire Forest, shopping centers, golf, restaurants and more. The schools are some of the county’s top ranked public schools. 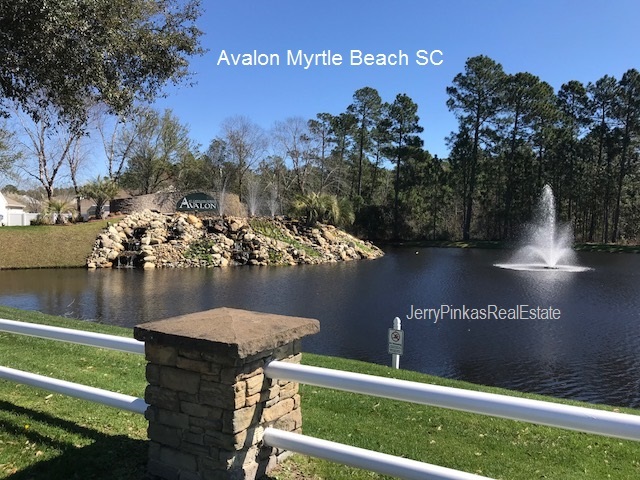 The homes for sale in Avalon are a single-family homes which range from from two to five bedrooms, with many houses situated up against the nearby forest or lakes. 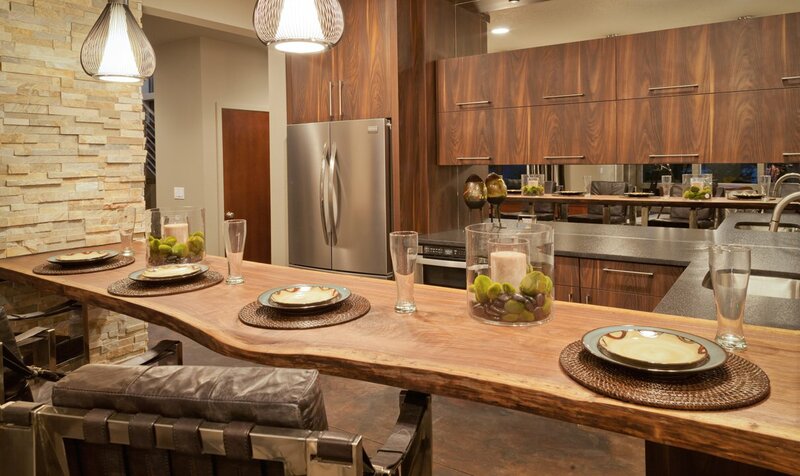 There are a variety of floorplans to suit your family's need, with many houses offering upgrades such as granite countertops, stainless steel appliances and hardwood floors. 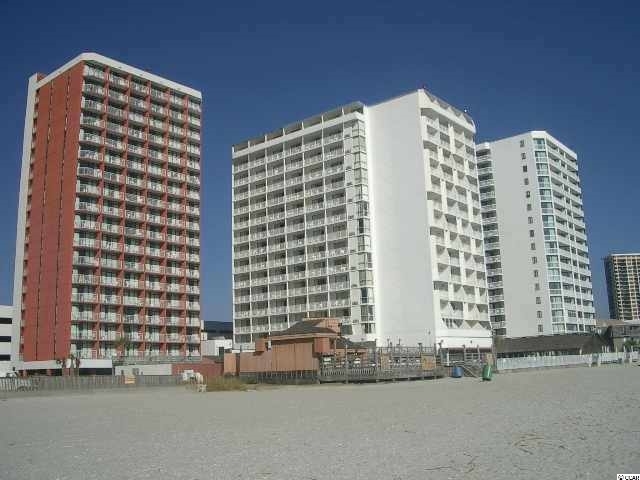 Take a look at some of the Avalon homes for sale. 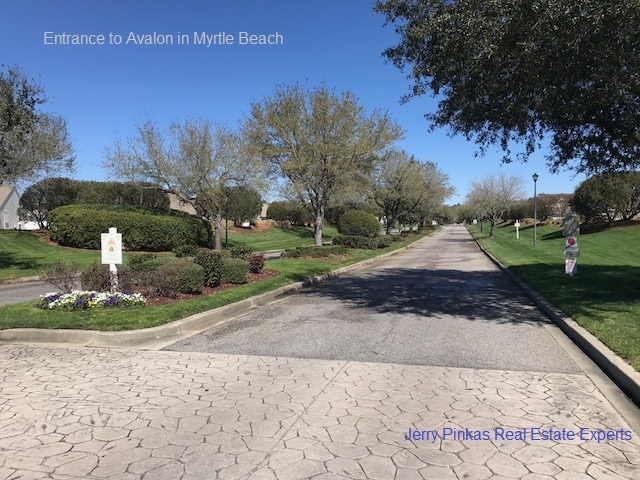 For more information or to schedule a showing, contact our team of top Myrtle Beach realtors and experts in Carolina Forest real estate!